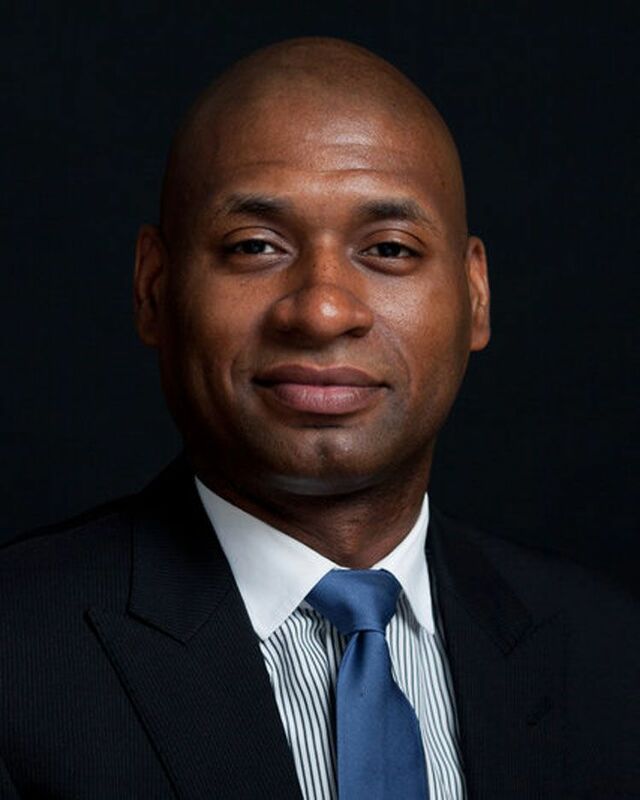 Charles Blow, the New York Times visual Op/Ed columnist, will visit Hopkins on Friday, February 19, as a part of the Conversations on Race program. Blow covers everything from politics to public opinion to social justice. After serving as a graphic artist for The Detroit News, he joined The Times in 1994 as a graphic editor and soon became graphic director. In 2008, he began writing a biweekly column and he published his memoir, Fire Shut Up in My Bones, in 2012. His work presents poignant, timely connections between America’s complex social issues, with a particular emphasis on racism and the politics of today. He has been actively covering the Presidential campaign, discussing the ways candidates have addressed race relations in America as well as the way candidates are polling among different races and why. “I think that Blow is an acute and honest observer about race issues in our country. As journalists, our job is to educate the public about issues that can be uncomfortable to talk about, and especially as Op/Ed journalists our duty is to ask controversial questions in order to encourage others to examine their own opinion of a subject,” said Chloe Glass ’17, Op/Ed Editor of The Razor. In the Conversations on Race program thus far, Hopkins has heard from school administrators, theater performers, movie directors and their fellow peers, but have yet to hear from a full-time writer on these specific issues. “I think it’s a good thing that someone is coming to speak rather than perform, because so far in our discussions people are annoyed with the conversation, so taking a different approach to the conversation is a good thing. I’m excited to see what he has to say as a writer rather than performer,” said Avi Bhaya ’18. The student-run club Students United for Racial Equity (SURE) has discussed Blow’s work in their biweekly meetings. “I’m excited to hear what he has to say, although this may be because his politics align with mine. He’s a really great writer though, so whatever he has to say should at least be pleasant to listen to even if not everyone agrees with it,” said Maya Zanger-Nadis ’16, co-head of SURE. Click here for an inventory of Blow's columns for The Times.